As a designer and creative enabler I'm always happy for new challenges. Looking for a hand coded site like this one? Maybe a WordPress, e-shop or a full CMS like Joomla? I can do those. Functionality is the thing that happens behind that fancy screen of yours. I make sure all the functions work as they should. 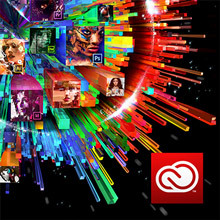 for your project with Adobe Illustrator, Photoshop, InDesign and other tools. I do the stuff we agree on, deliver on time, and within budget. 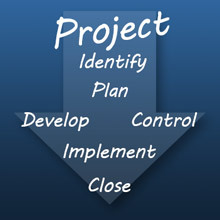 You will always see what I do live and you can follow and participate in the project plan. It's that easy! I only use professional tools, so you get the best quality. And as soon as I update suggestions or file deliverables, they are available for you online. 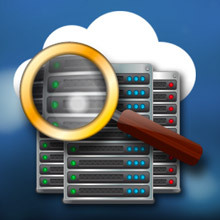 Web hosting, Cloud computing... hey, wait! It's all so technical! Well, yes maybe. The important thing for you to know is that I understand these things and can set it up. PHOTOGRAPHYIt's a passion and a life long journey into light... and fun!